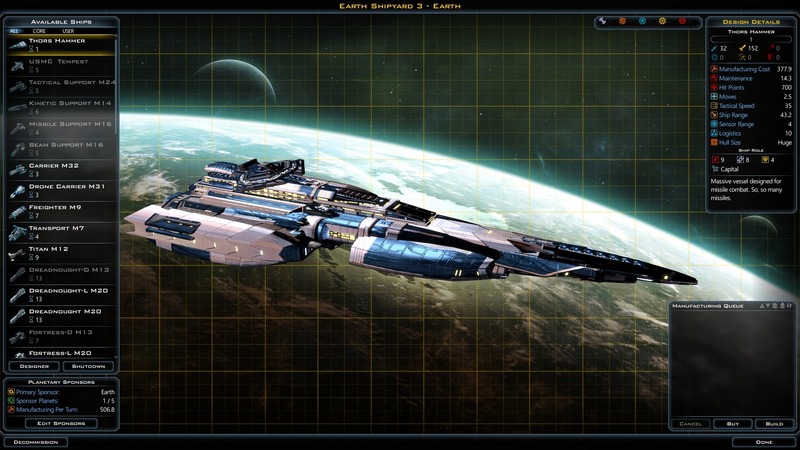 Multi-Language support and bug fixes in the latest Galactic Civilizations III's update! Hallo! Bonjour! Здравствуйте! 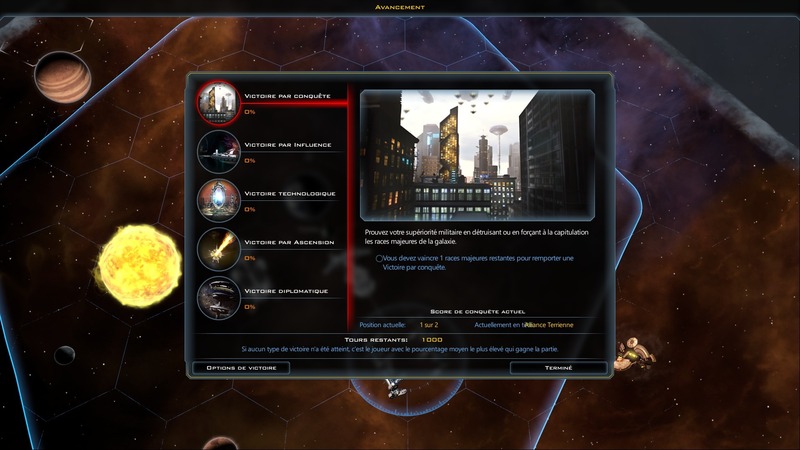 Stardock is excited to announce that our latest update to Galactic Civilizations III includes language support for German, French, and Russian! 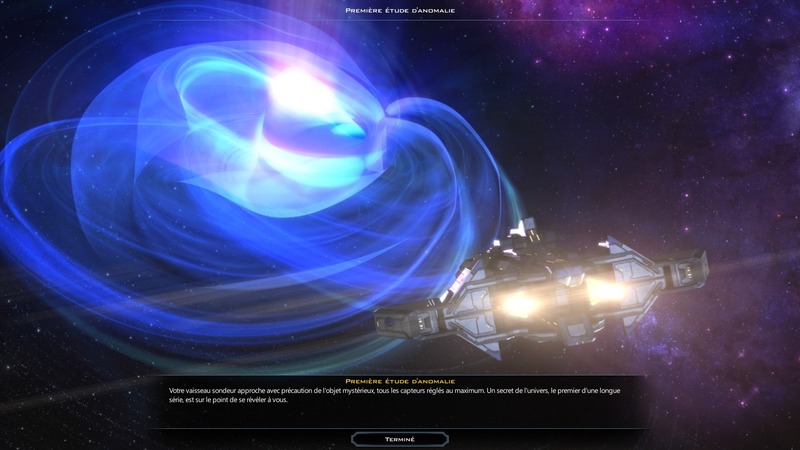 Here's a little note from our CEO, Brad Wardell, about the new language support: "With over a hundred thousand words, translating Galactic Civilizations III is like translating a book. 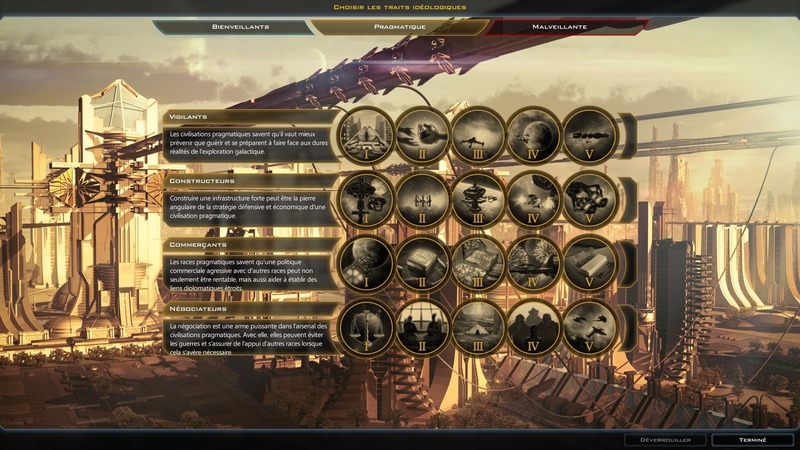 It was important to us that every civilization in the game have their own technology tree and its own diplomatic dialog. But doing so made it a real challenge to translate it." Stability for Custom Factions: There are now checks to prevent crashes when a human player or AI uses a custom faction that has bad or missing data. Multiplayer: Stronger, better, faster - multi-player matches will now take less time to load! 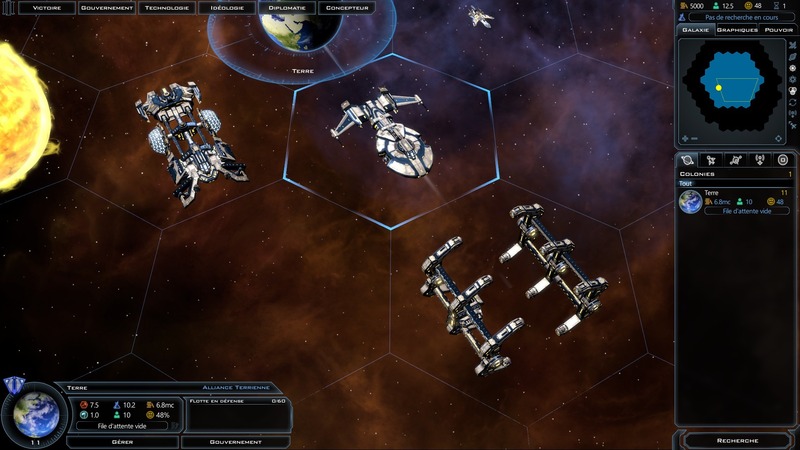 Enhancements: AI Improvements, balance changes, and a few bug fixes. Battle Viewer: Corrected so that the battle properly reflects the results that are posted. We appreciate our community feedback and hope that you enjoy the new features that 1.31 has to offer! Auf Wiedersehen! Au revoir! До свидания! If you accept community help for translation, I'd definetely like to help for portuguese. Great to hear about the multilanguage support, Seems the improvements to the game in general moves by important and fast strides. Hello, I wonder when Stardock will do russian language in latest DLC?